A.W. Oakes & Son, Inc. is one of the largest portable recycled concrete, asphalt and aggregate producers in the mid-west. 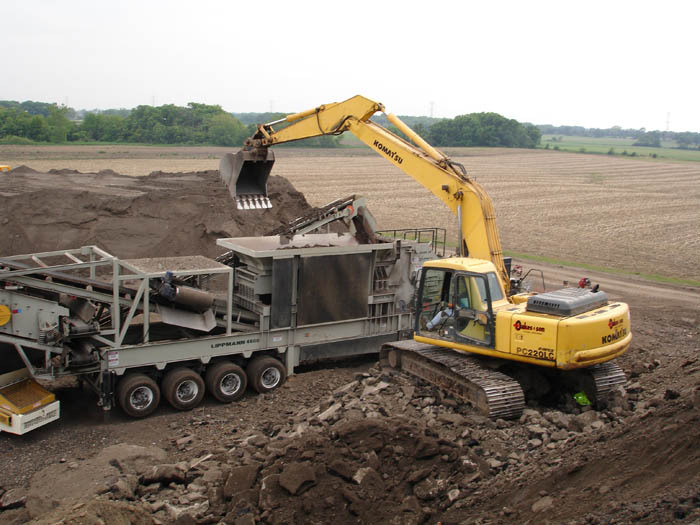 Operating three mobile crushing plants allows us to service our customers crushing needs. 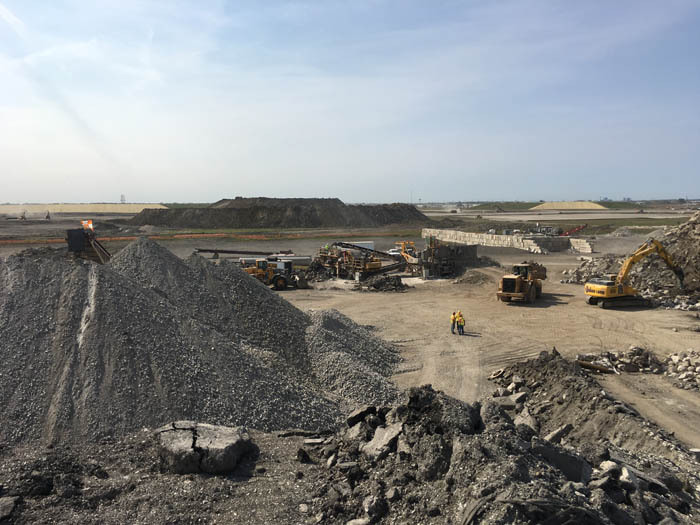 If it is recycle or aggregate production, Oakes operates some of the newest and most modern equipment in the crushing industry, providing customers with the value, quality and the production required in today’s market. 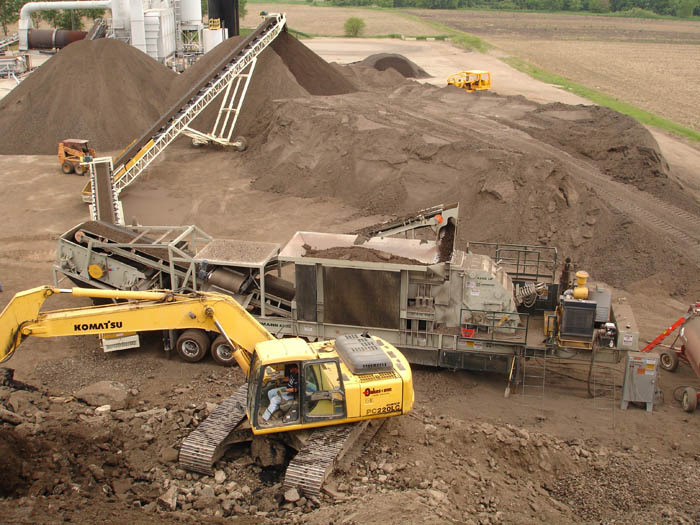 Oakes provides custom recycle and aggregate crushing in Wisconsin, Iowa and Illinois. 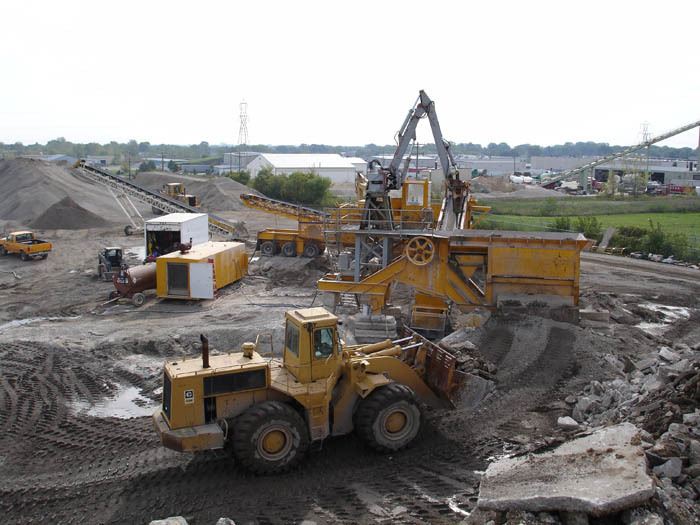 Our company offers customers aggregate testing to ensure that the material we crush for you meets Wisconsin, Illinois and ASTM specifications.